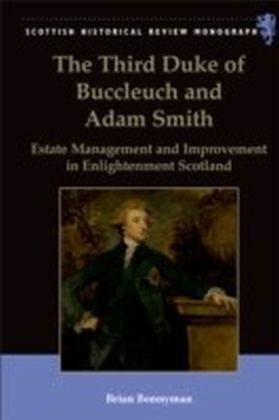 The third duke of Buccleuch (17461812) presided over the management of one of Britain's largest landed estates during a period of profound agrarian, social and political change. 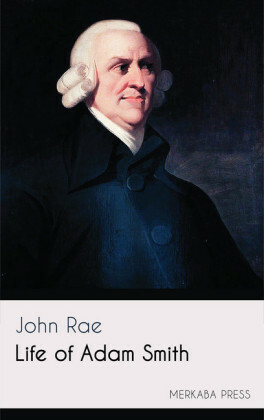 Tutored by the philosopher Adam Smith, the duke was also a leading patron of the Scottish Enlightenment, lauded by the Edinburgh literati as an exemplar of patriotic nobility and civic virtue, while his alliance with Henry Dundas dominated Scottish politics for almost 40 years. 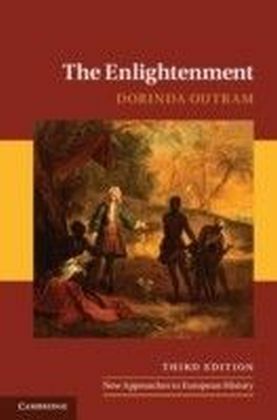 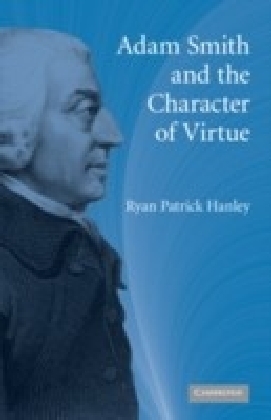 Combining the approaches of intellectual, economic and agrarian history, this book examines the life and career of the third duke, focusing in particular on his relationship with Adam Smith and the improvement of his vast Border estates, assessing the influence of Enlightenment thought on agricultural revolution. 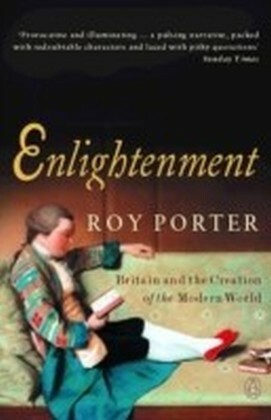 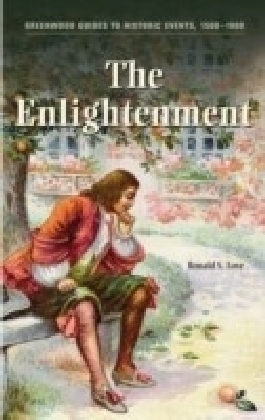 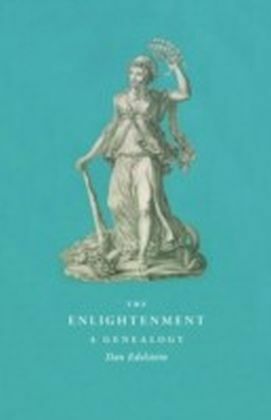 In its exploration of the cultural as well as the economic roots of Improvement and in its assessment of a previously unappreciated aspect of Smith's career, this book has appeal for both specialist scholars and general readers interested in the Scottish Enlightenment and the culture of Improvement in 18th-century Scotland.